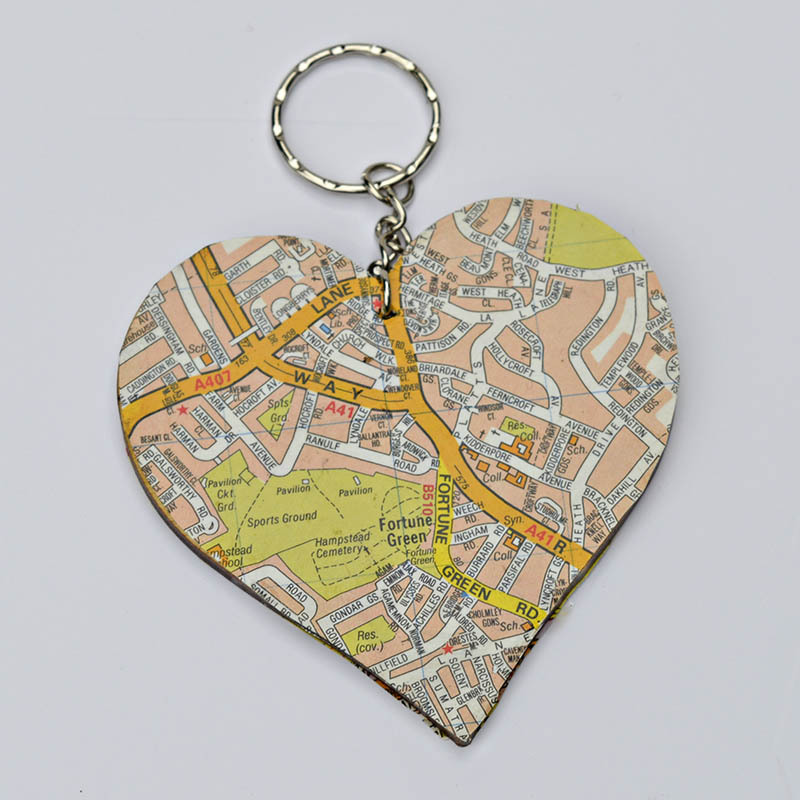 Map Ornament: Want to personalise a decoration or gift for someone special ? Then stick a map on it. You can use maps of where they are from, a favourite holiday or for a couple where they met. Maps are my favourite way to personalise my crafts. Maps make things look fantastic. Not only that they can make the most mundane of objects all of a sudden a lot more interesting and even turn them into a conversation piece. My easy map table mats and my very popular IKEA lamp map hacks are great examples of this. Heart shaped maps only add the specialness of maps. I’ve made treat map hearts for valentines before. This time I decided that I would use the heart shape for some Christmas ornaments. 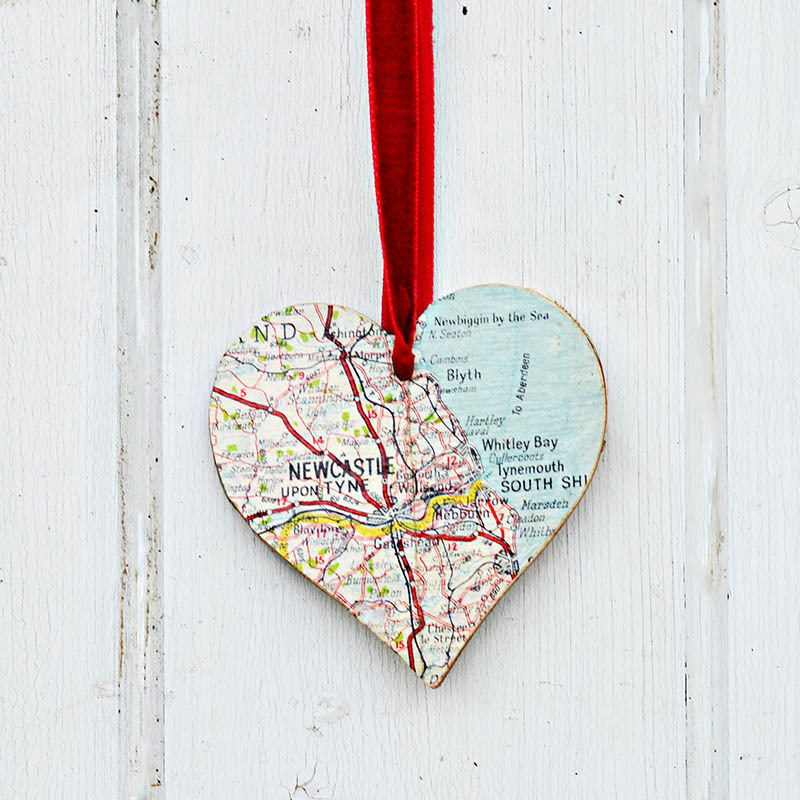 I was so pleased how my Christmas heart map ornament was turning out. I got a bit carried away with them and made some brooches, key rings and even Christmas tags out of them. They were so easy to do and added that extra something special to my Christmas decorations and gifts. Who doesn’t like a Christmas gift that’s been personalised for them ? Wooden heart shapes – These are really cheap to buy and come in a variety of shapes. You can easily get them on amazon or ebay. I bought large ones with pre-drilled holes for may ornaments, keyrings and gift tags. For the brooches I used smaller hearts. Paper scalpel and cutting mat. And of course maps. I save old maps and have quite a collection, I use out of date road maps and keep city maps from trips. If you don’t have any maps, or maps for the places you want you can either download. Remodelaholic has a some lovely printable vintage maps. Another good source for maps is to use map wrapping paper. Cavallini have a really lovely range of vintage map wrapping papers from round the world and many cities in the US and worldwide. You can of course just look up that special place on google maps and print out the map you want. That way you get to choose how much detail you want for your map. 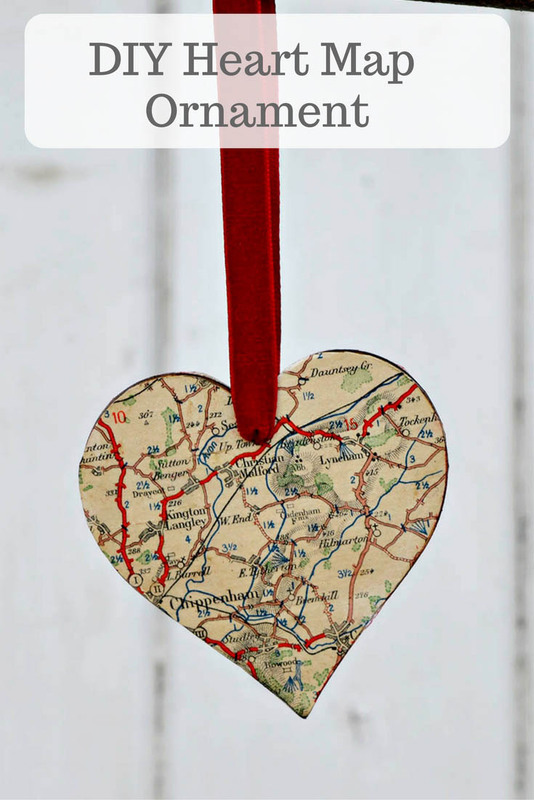 How to make a Map ornament, brooch and keyring. Decide on what sized wooden heart you are going to use. Larger ones for the map ornament and keyring, smaller ones for the map brooch. 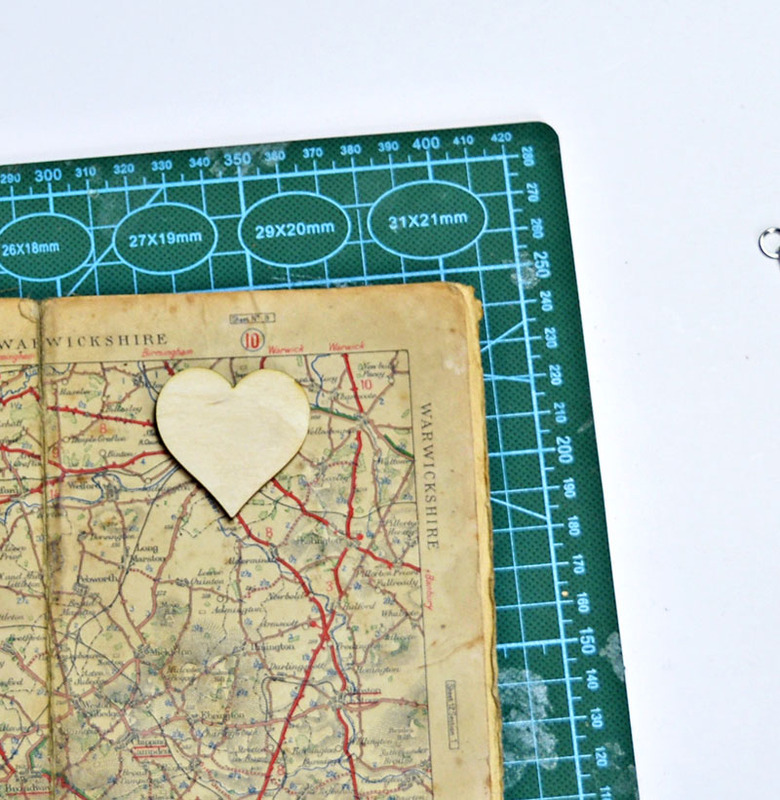 Place your map on a cutting mat and then place the heart shape on top of the map where you want. Using your paper scalpel (x-acto) carefully cut round the heart. 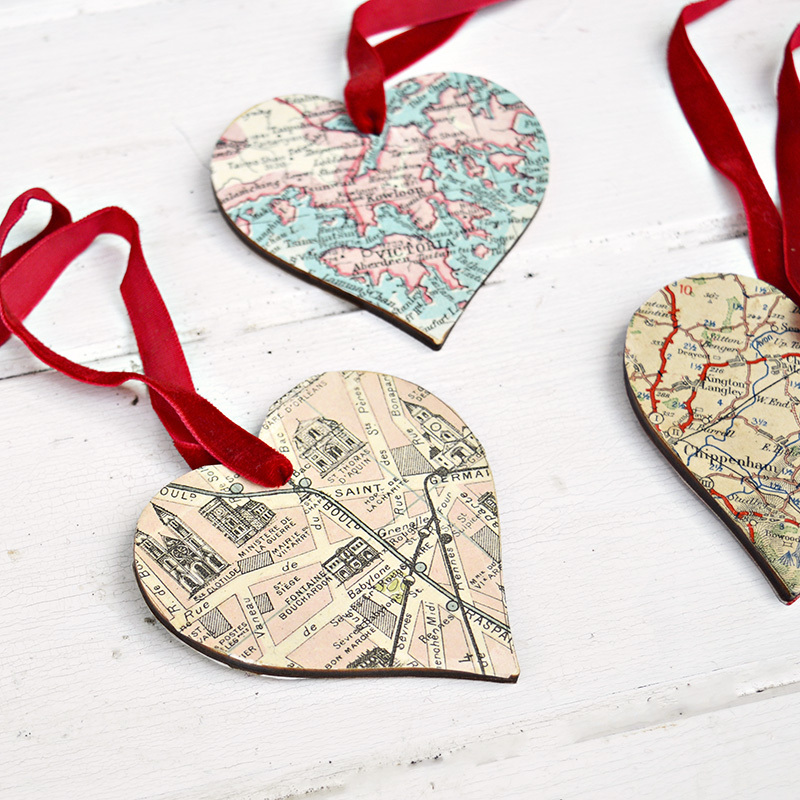 Paste both the heart and the map cut out with decoupage glue. Carefully stick down your map to the wooden heart. Apply a layer of decoupage glue or varnish to the top of the map to seal it. I applied at least 2 coats allowing them to dry in between. 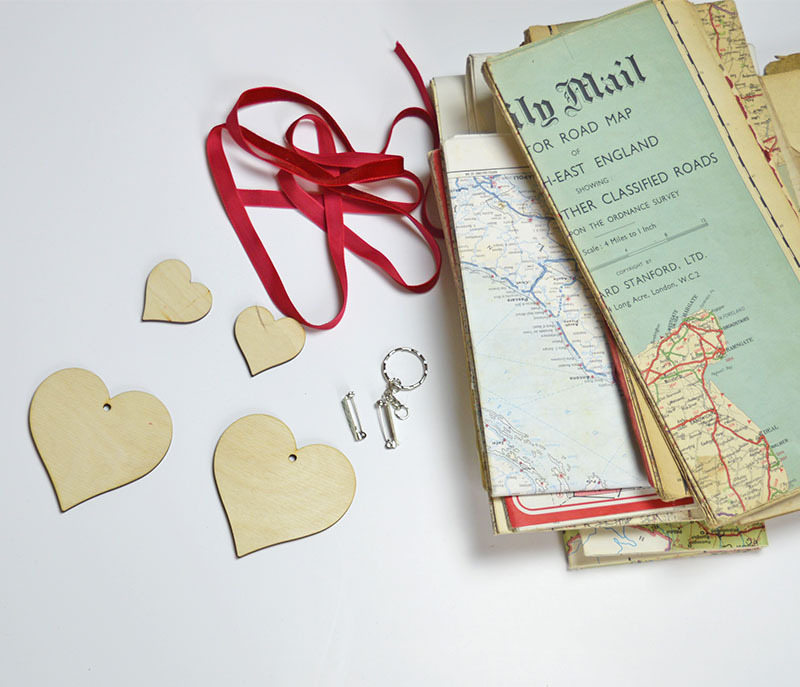 For the map ornament you will need to stick a map to both sides of the wooden heart and attach the red velvet ribbon for hanging. For the map brooch, you will need only a map on the front. On the back of the heart attach the self adhesive brooch pin. For the map keyring, like with the map ornament a map on both sides and then attach a keyring chain. To use your map ornament as a gift tag, only stick a map on the front. 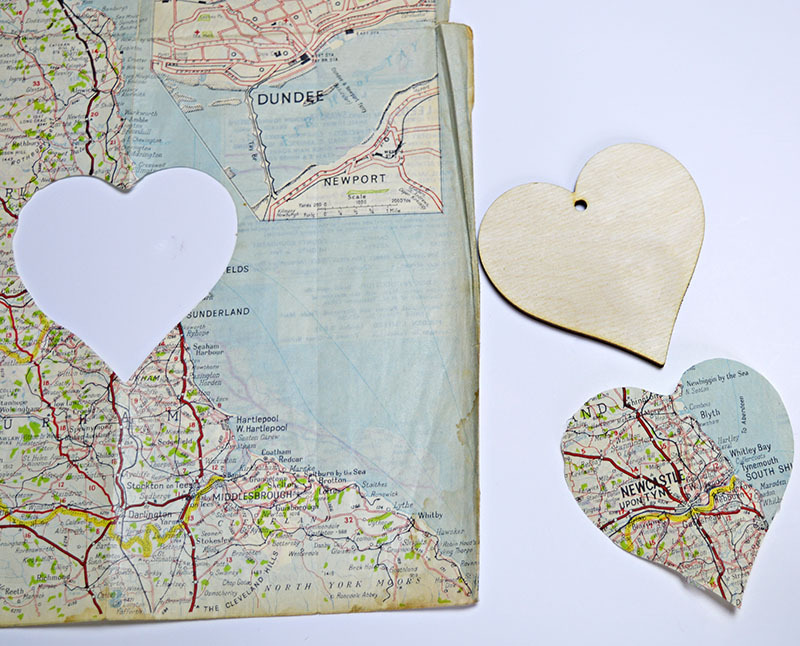 Then you can write the recipient’s details on the back of the wooden map heart. For the ornaments, you can use maps of where you have spent past Christmases. Up until the age of thirty, I spent most of my Christmas’s in Hong Kong. Then my family moved to Portugal but I live in the UK. 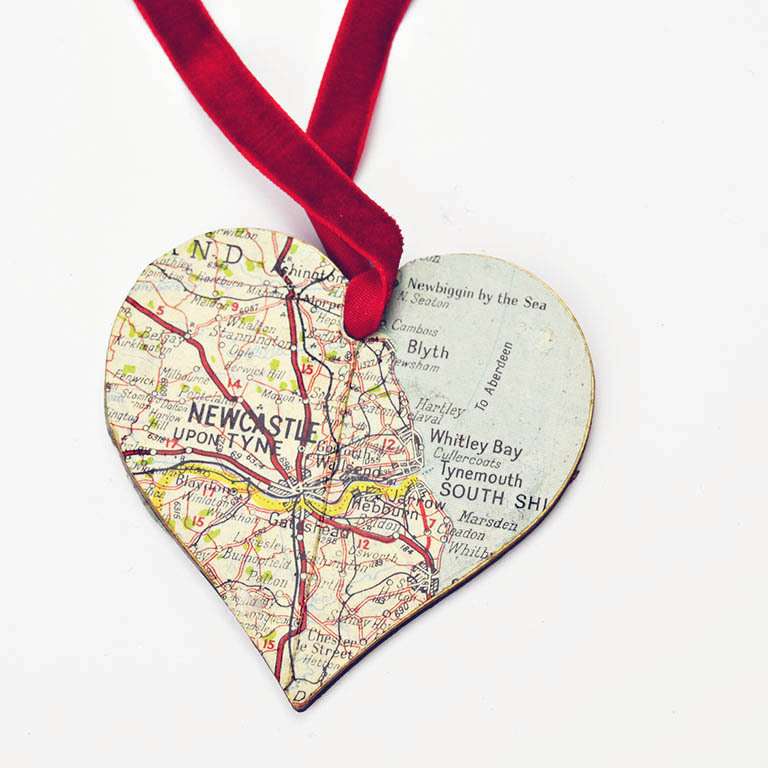 I aim to have a heart map ornament for everywhere I’ve spent Christmas, which is Hong Kong, Portugal, Newcastle Upon-Tyne, and Staffordshire. Another idea for a heart map is to have on one side a map of where you were born and on the other a map of where your husband or partner was born. 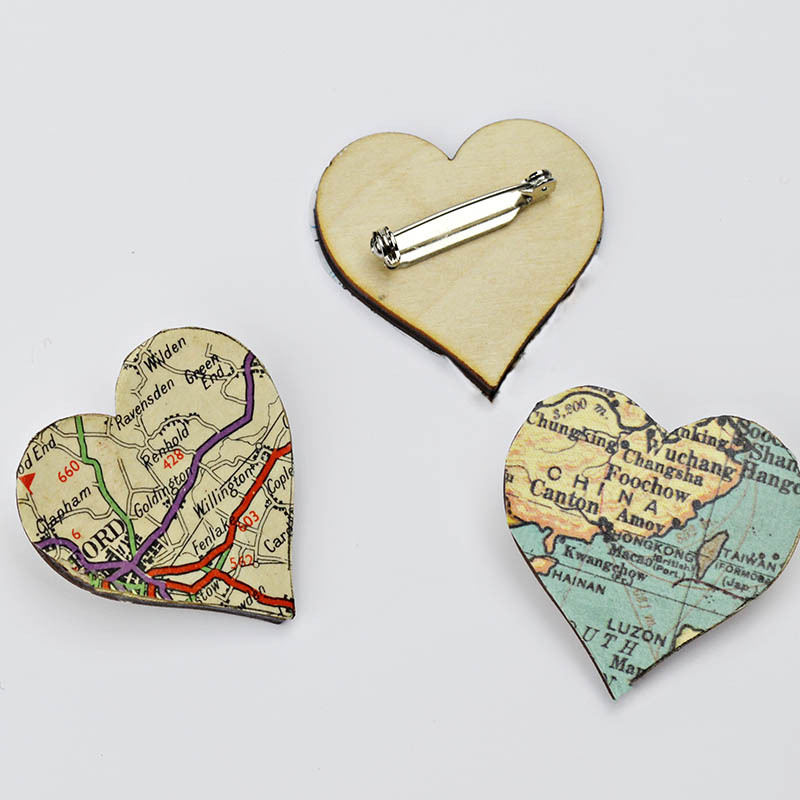 For the brooches you can use maps of your favourite places and cities. What maps would you use? The map ideas, which are fabulous, could also be used in making your children’s school art projects, school papers, pictures etc. Great Idea! Thank you. Yes I love to use old maps in so many crafts. Very cute idea! Our whole family loves maps so this would be a fun project! Thank you, good luck with it. 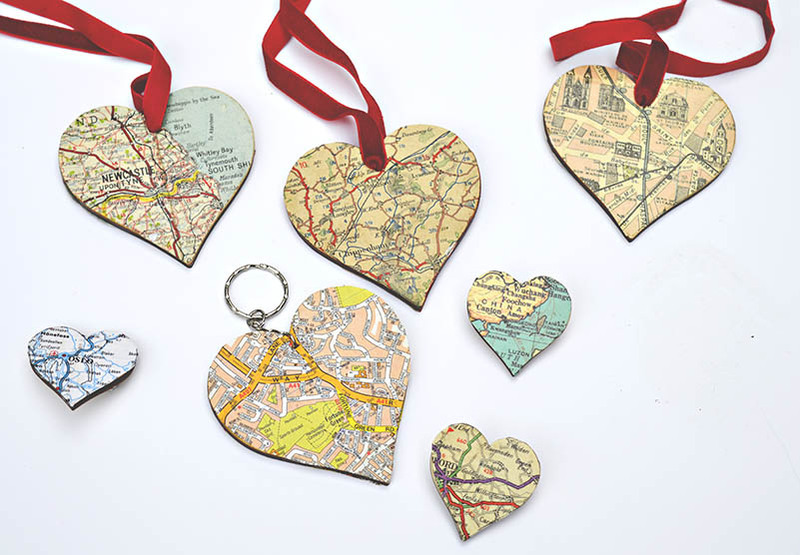 Love your map ornaments, brooches, key rings and tags. Thanks for sharing at Snickerdoodle and I am featuring them at the party today. Thank you so much I look forward to seeing them. Love these! If printing maps, what weight paper would you suggest using? Cardstock, regular printer paper, photo paper? Thank you, you don’t want the paper to be too heavy for this project so regular printer paper is fine. love these, so much fun any time! thanks for sharing on craft schooling sunday, great to reconnect in 2017! Thank you so much, glad craft schooling Sunday is back. Thank you, I’m giving a few as gifts this year too. I just love these sweet little map ornaments. I have kept coming back to look at them all week. Pinned and sharing! 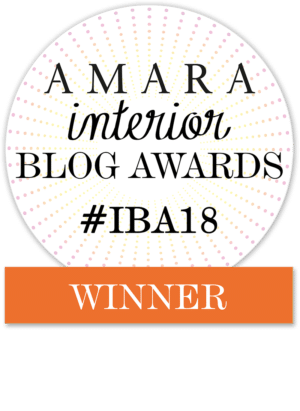 Thank you for joining us at Family Joy Blog Link-Up Party. Thank you, hope you make one for your tree. These are cute. Thanks for sharing with us at Family Joy Blog Link Up Party this week. So sweet! I love the map ornament!! So pretty and a lovely way to upcycle a plain wooden heart. Pinned! Thanks and thanks for the pin. I love the versatility of this idea! Superb 🙂 Thanks for sharing it with us at Funtastic Friday! What a great idea – and a great way to commemorate a trip! Thanks for sharing at the Pleasures of the NW’s DIY party! Thank you, I keep the maps of the places I visit for crafts. Thank you, you could always photocopy or scan and print your old maps. This is gorgeous! I love maps! Pls do share at #practicalmondays too! Thank you and thanks for the invite. So clever and cute! Thanks for sharing @Vintage Charm! What a cute idea! Thanks for sharing for the Home Matters Link Party. Claire you’re so clever and your map style is so cool! I actually have the, how it looks, exact same wooden hearts that I want to change up a bit on the weekend, but with wrapping paper…. I love your idea of making key chains and brooches!! Thank you Katrin. Look forward to seeing your wooden heart transformations. These are adorable. I have seen lots of these on Etsy but they are really expensive. Thank you, they are very easy and cheap to make. Thank you, they would be great for your shower. GREAT idea. My daughter in Berlin would love this! Thank you, I’m sure she will. 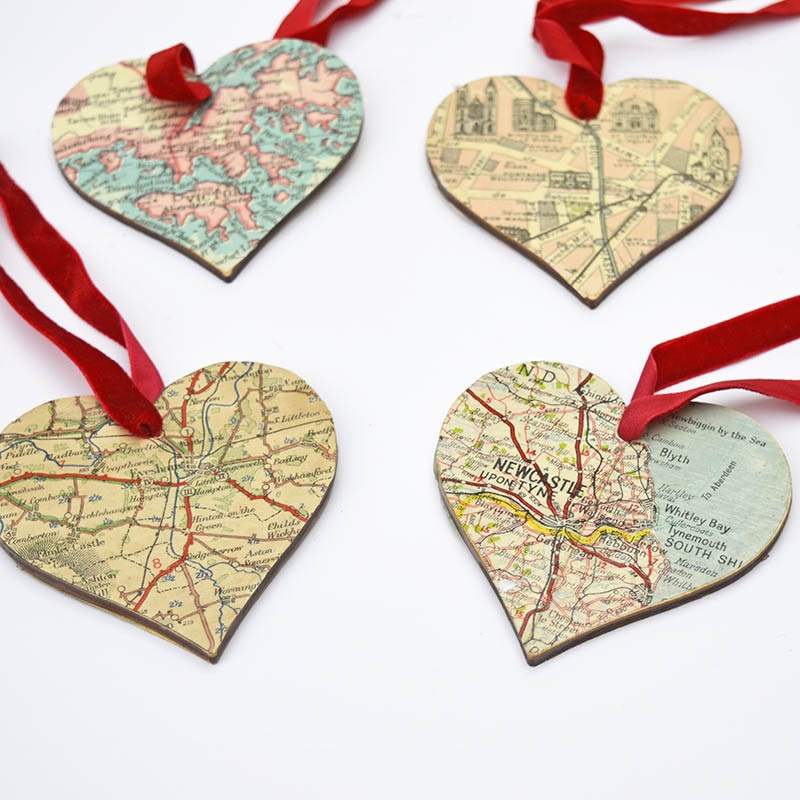 As a military family that moves every couple of years, these map decorations would be a lovely way to chronicle our travels. Thanks for sharing at the #ThisIsHowWeRoll Link Party. That sounds like a really lovely idea. Just adorable…these would make great stocking stuffers! Thanks, I’ve made some for the stocking too. Claire, I love your use of maps on everything. It has become y our trademark. Thanks Mary, yes I have a bit of a thing about maps and denim !